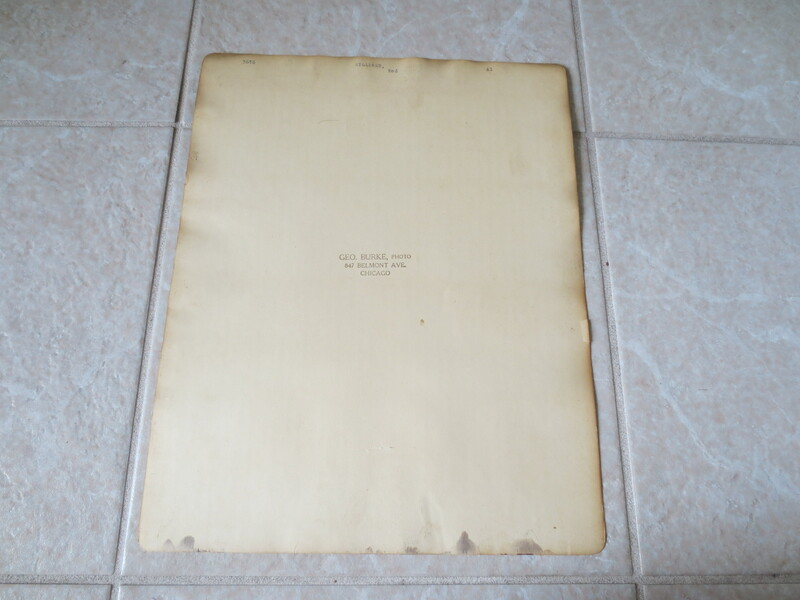 Lot Detail - 1930's-40's Ted Williams George Burke Chicago Original 14" x 11" photo A Beauty! 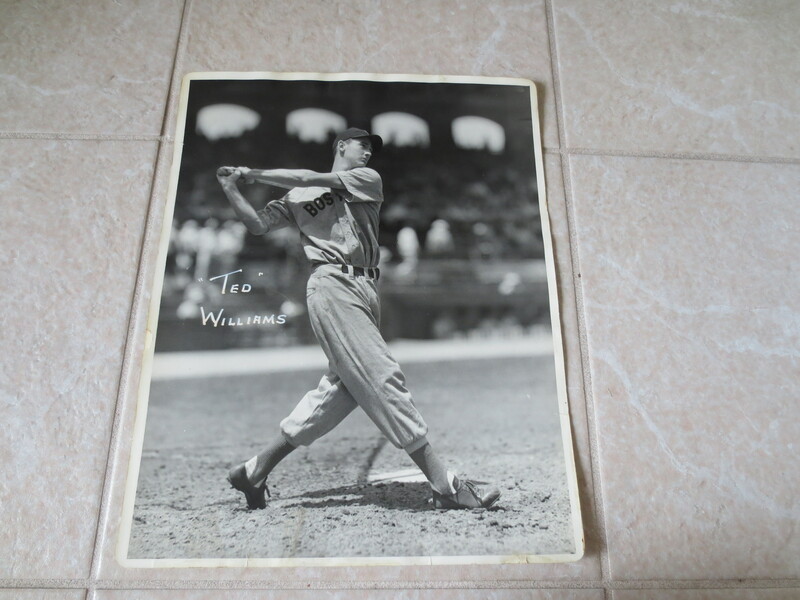 1930's-40's Ted Williams George Burke Chicago Original 14" x 11" photo A Beauty! What we have here is a 1930's-40's Ted Williams George Burke Chicago Original 14" x 11" photo in very nice shape. It is a beauty and has the George Burke Chicago stamp on the back.